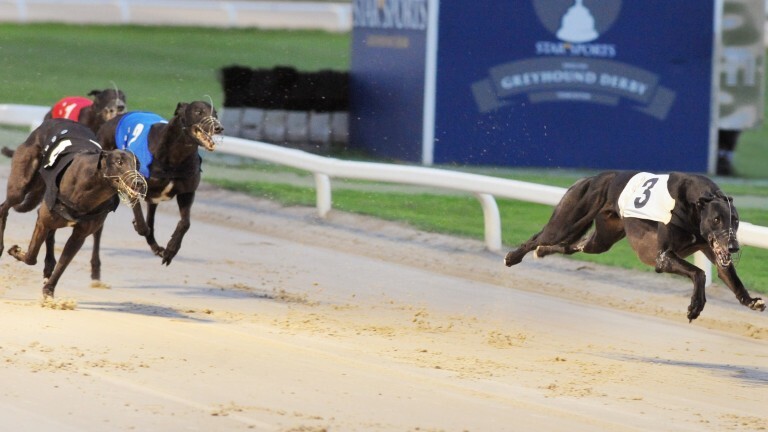 Greyhound racing is in shock following news that Towcester, home of the Greyhound Derby and viewed as the sport's flagship venue, was going into administration with all future activities cancelled with immediate effect. Trainers and staff were informed late on Wednesday night via email with racing manager Chris Page saying on Thursday morning: "The first I knew of it was when the groundsman told me Thursday's trials had been cancelled. "On querying why I was told of the [administration] news so I set about letting trainers know as soon as possible. "I received a phone call from [chief executive] Kevin Ackerman this morning at 7.37am informing me that the family shareholders and minority shareholders had decided not to further fund Towcester racecourse. He had been working up to late Wednesday trying to put a rescue package in place but administrators were appointed. Administration is an insolvency procedure that protects your company against legal pressure from its creditors while an insolvency practitioner acts as administrator. Entering into administration allows a company to protect itself against compulsory liquidation. During the administration period, a company can restructure under the leadership of an expert insolvency practitioner. "At this stage I am not sure whether the administrators are trying to find a new company to run the business or whether the whole site is up for sale. "I know of at least one rescue package which is being drawn up to run the track on a more business-like footing, however with the current shortage of greyhounds due to excess racing I'm sure trainers will be offered alternative tracks to race at sooner rather than later. "The speed of this decision was as much of a surprise to me as I'm sure it was for you, however the decision itself does not surprise me." I advise we stay calm & wait for news. Deserting them helps nobody. GBGB managing director Mark Bird said: "As of 9am we have not been officially informed of the situation at Towcester and are endeavouring to clarify the position. "Clearly our main focus will be on ensuring the welfare of the greyhounds based at the track, along with the trainers involved."